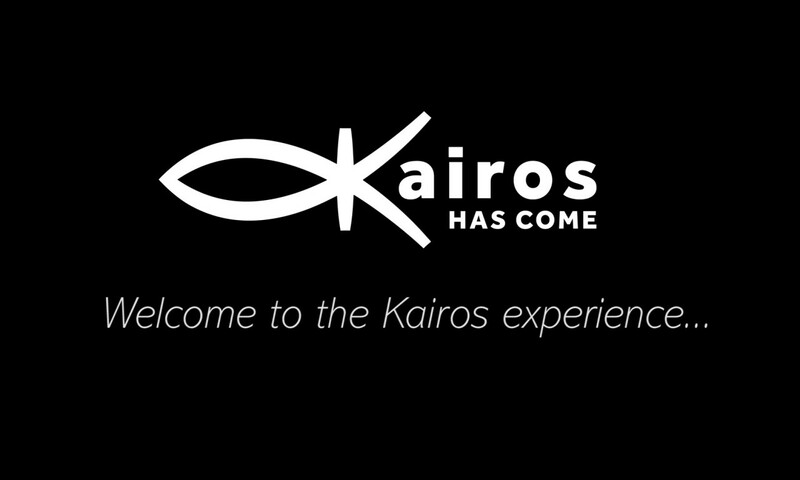 Here’s a testimonial/introduction video I created for Kairos, a Christian college aged ministry in Colorado Springs. Check out their website at www.kairoshascome.org! Posted On November 13, 2015 in Commercial with 0 Comments.